Founded in 1991, CDL is completely integrated company that develops, manufactures and distributes maple sugaring equipment. 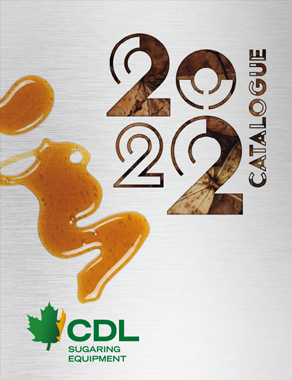 All of CDL’s teams are constantly working in the development of new high performance products and technologies to improve the situation of the maple syrup producers, from the small producers to the largest ones. CDL’s strength is the result of the expertise, dedication and professionalism of all employees.